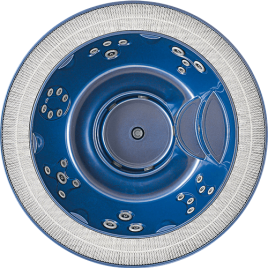 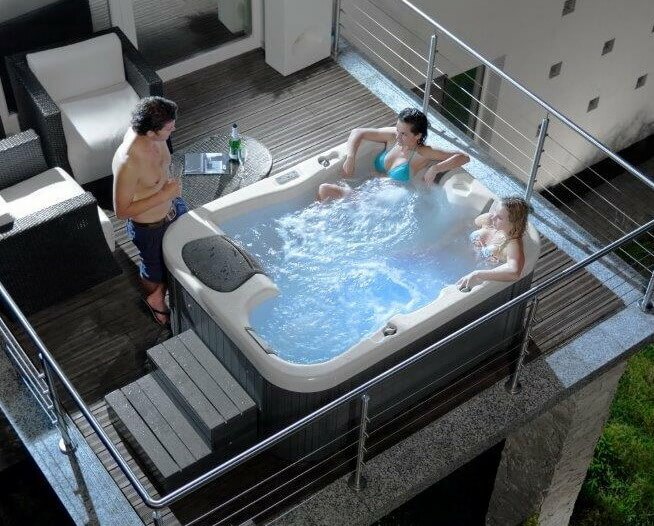 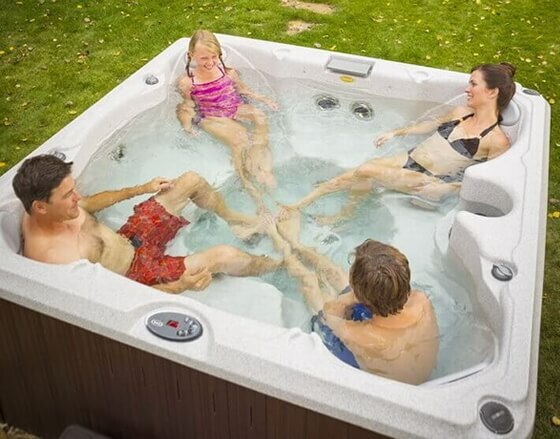 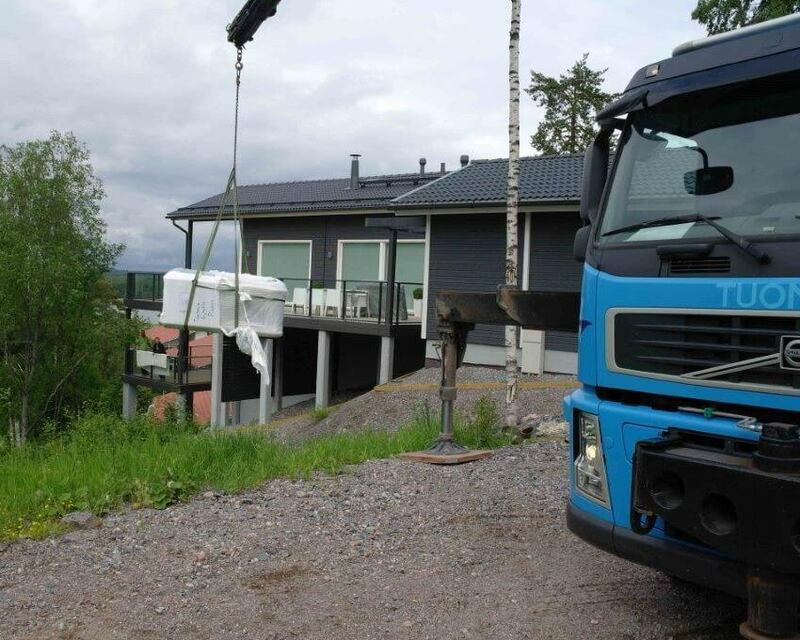 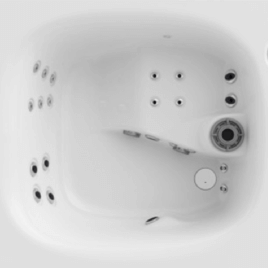 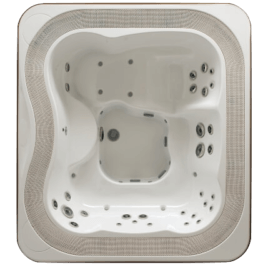 Visit our showrooms, see hot tubs & saps, and speak to our specialists. 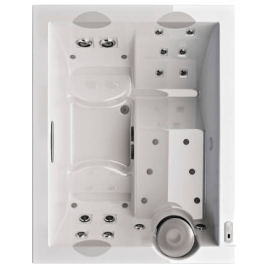 The Italian collection stands out for the quality of Italian design – the collection is designed and manufactured in Italy and it adapts itself to the most demanding decorative solutions. 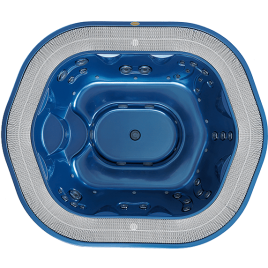 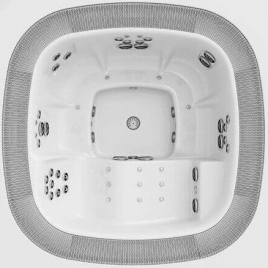 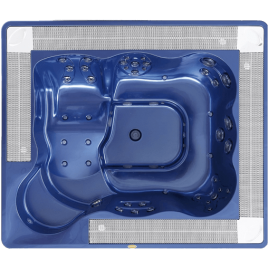 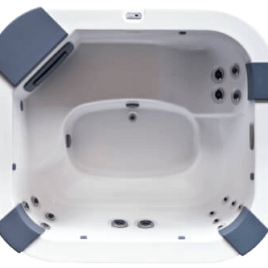 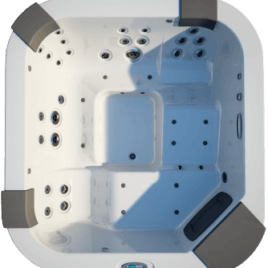 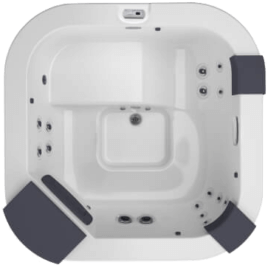 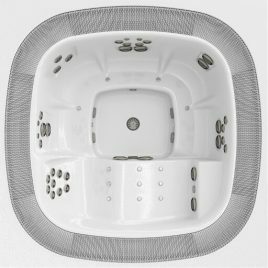 The spas of the Italian collection from the Jacuzzi® brand is recognized for its quality design and elegance, without forgetting the excellent choices of the hydromassage possibilities. 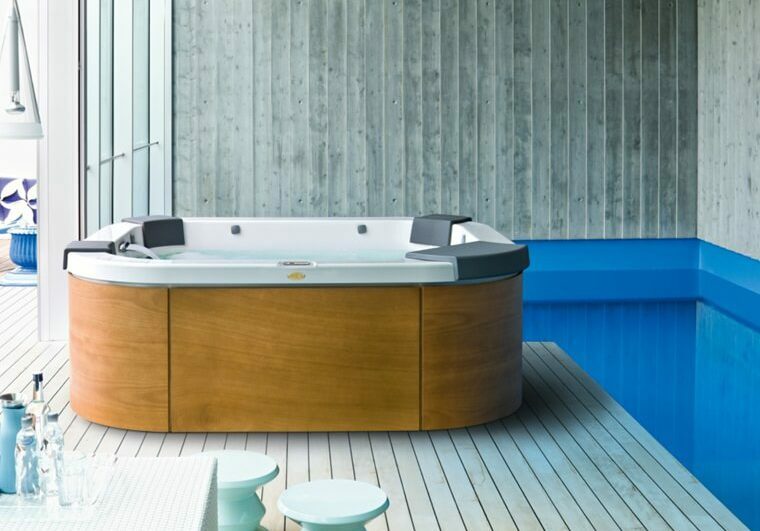 Behind the beauty and quality of this collection we can find the most famous Italian architects and designers.